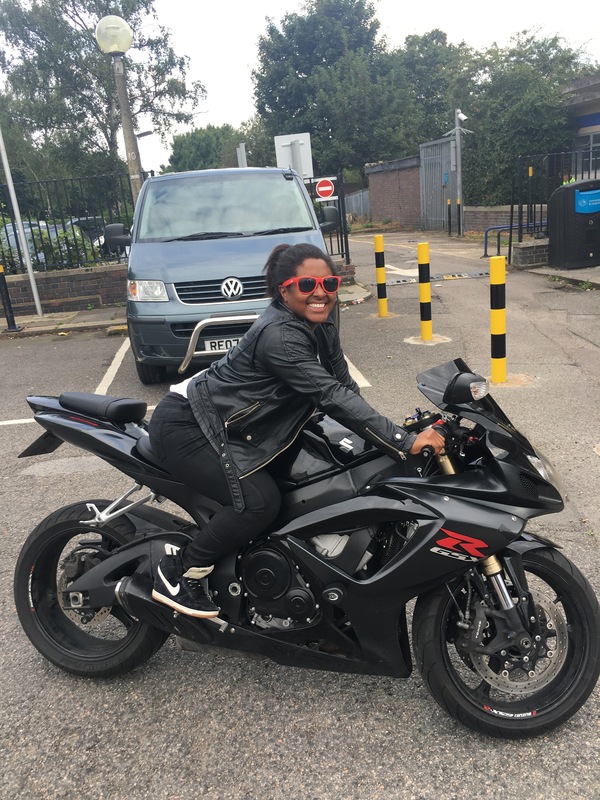 When I decided to start my 30 Day Challenge blog in September of 2015 I immediately utilised my good friend Google to undertake some much needed research. 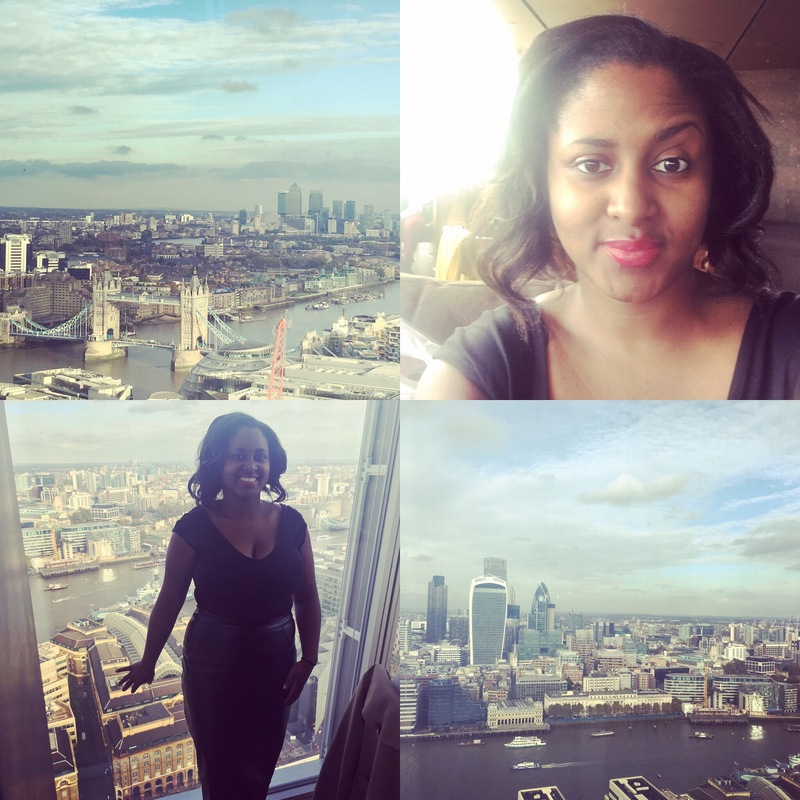 And through the fruits of my labour I stumbled upon Charly Lester’s 30 Dates Blog and after eagerly devouring all 34 posts I was heavily inspired. Charly’s reasoning for starting her own 30 dates blog was due to the fact that she was approaching 30 and she decided to go on 30 dates before the big THREE OH hit. Although I was a mere 27 (going on 28) when I first read her blog I quickly realised to my abject horror that 29 was not a million miles away. This coupled with the fact that I’m always (ok not always, but usually) up for a challenge, I started to think about attempting something to give my dreaded 29th year some excitement. I wasn’t overly enamoured with the thought of going on 30 first dates as, if I’m honest I’ve probably been on enough first dates to last me a lifetime and the challenge I have is agreeing a second date (but that is a problem I will attempt to tackle on another day, maybe even another year) however I was exhilarated by the thought of putting together some sort of bucket (or f**k it) list. And then promptly forgotten about. But as seeds are wont to do, it started to sprout (very slowly, I make no secret of the fact I’m a shameless procrastinator). I’m proud to announce that in August last year, suddenly realising the fact that 29 was fast approaching (at the time it was just over 2 months away) and I needed to pull my finger out, I finally finished the list. Some challenges require a modicum of pre-planning, some I can complete rather easily. As it stands I have now ticked 12 of the 30 items on my list and with only 18 left to complete and 8 and a half months to go I must say I am feeling fairly optimistic. However some things on the list do require outside assistance which we know can’t always be relied on. But I promise that for the tasks which need only my sole commitment, I will ensure they get done. Here is a run down of those I’ve already done however watch this space as I will be posting about some of the more robust items in more detail separately. So far I have had a tarot card reading. I was quite fortunate that there is an establishment across the road from me that offers this service. Dined and dashed (this one I am not overly proud of) but the short version is I went out for a drink and a bite to eat with a couple of friends. Quite a few drinks later we were ready to leave and pay, however the waiter was nowhere to be found. Our intention was to head to the bar of the establishment and pay there but on our way one of my friends noticed that the side door was open. In our drunken states we thought it would be hilarious to run. So we did. Appeared on TV. I haven’t actually appeared on TV as yet but I spent a weekend in mid October filming, and currently they’re editing the show to make it TV ready. But I’ll tell you more about this in due course. Finally visited the Shard. 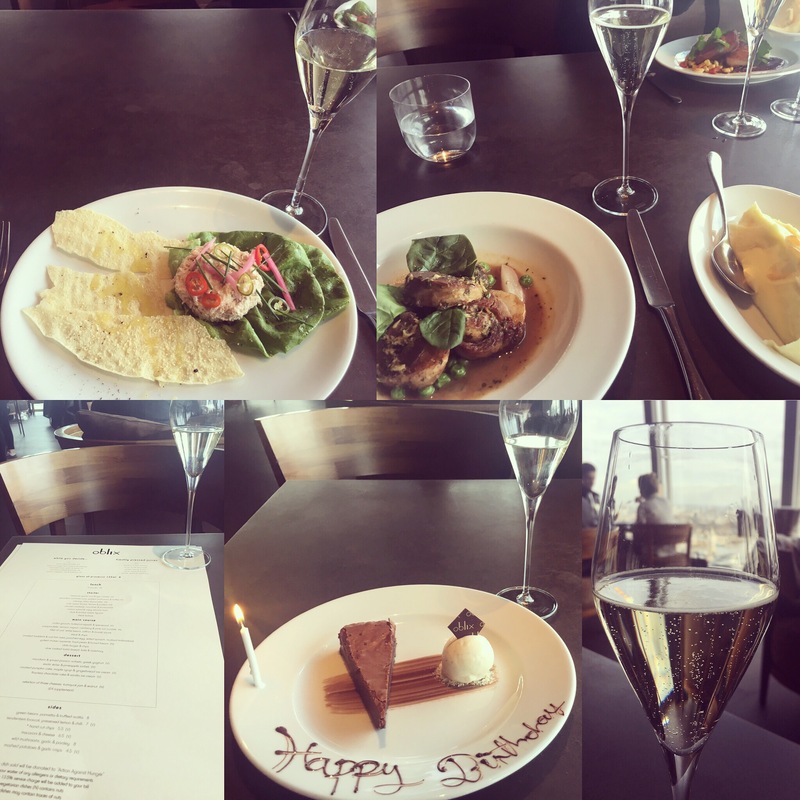 For my birthday I went for lunch in the Oblix Lounge of the Shard. The views were mesmerising and the food was delectable. It was quite possibly the best birthday I’ve ever had. Hit on a Man. 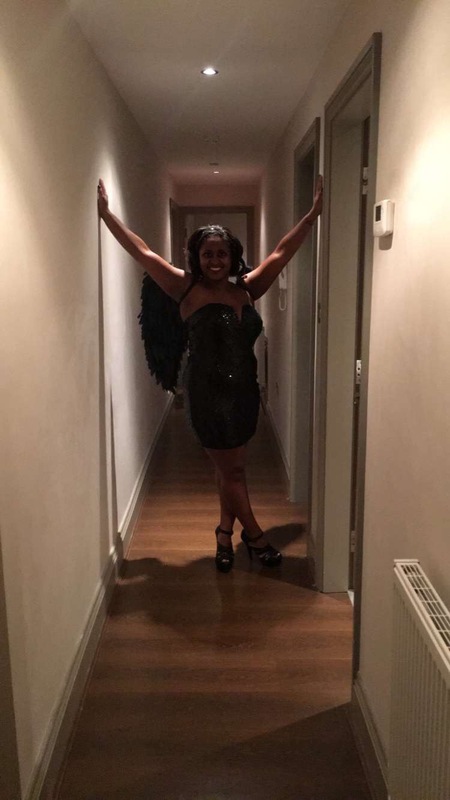 I spent the weekend, following my birthday in Livepool with friends and let’s just say my inner Sasha Fierce reared her elusive head and forced me to go after who I wanted instead of waiting for him to approach me…for a change. 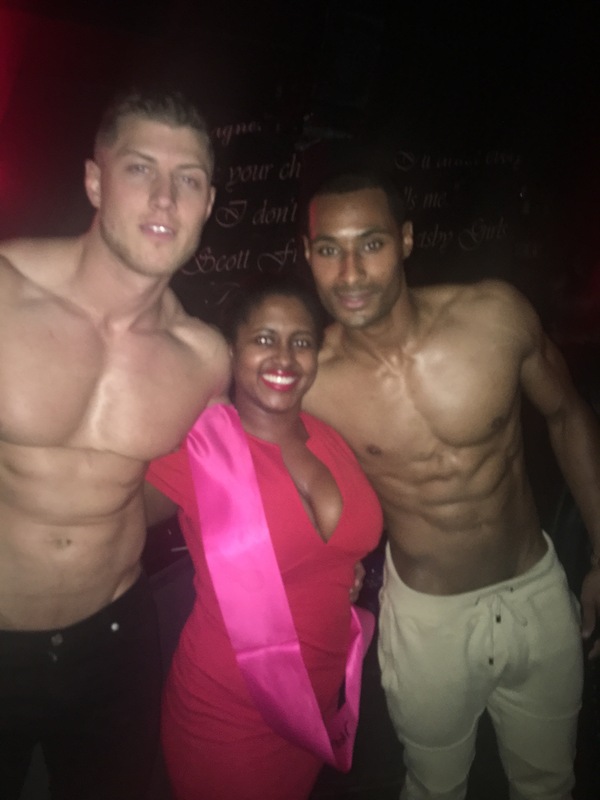 I’ve been to a Male Stripper show, in fact I’ve now been to two. For my birthday my dear Auntie treated me to Dream boys which was fun and raucous. Not to be outdone another of my Aunties took me to see Chocolate City, which was altogether far more salacious by comparison. 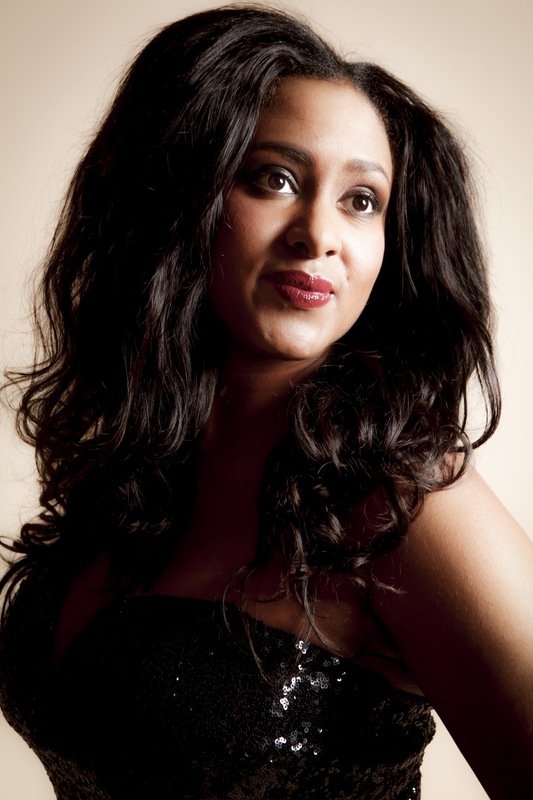 I recorded my own version of Etta James’ At Last. 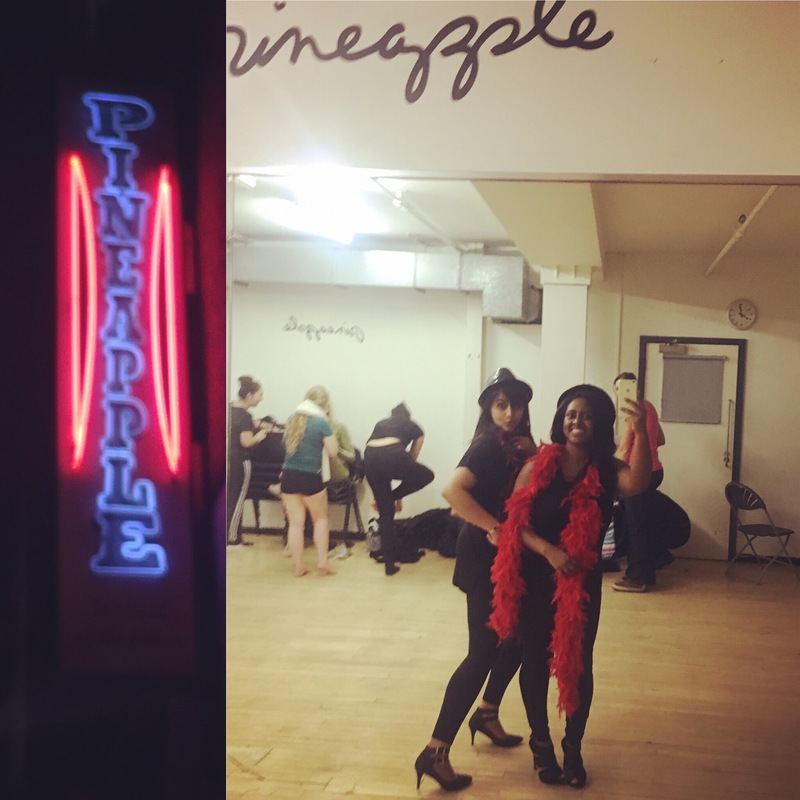 I went to a burlesque dance class at the pineapple studios. I did a professional fashion photoshoot. And most recently I went to watch Cirque Du Soleil’s Amaluna. I am excited to see if I can complete all 30 items on my before 30 list. But even if I don’t, it sure has been fun to try. Do you have any thing you’ve always wanted to try but never gotten round to because the opportunity never presented itself? Or maybe you thought that you would just do it later? I know this isn’t exactly the worlds best kept secret but time is a precious commodity my dear friends and I implore you try and get those things done that you’ve always wanted to do now. Before it becomes too late. *Apologies for ending the post on such a morbid note, it was supposed to come across as inspirational but I fear I may have gone too far the other way.